Your home’s water quality isn’t something you should have to worry about. At Progressive Service Company, our Morrisville plumbing team provides water filtration services to ensure that the water your family drinks is safe at all times. At Progressive Service Company, we’re Morrisville’s water filtration experts. When you’re curious about the quality of the water in your home, trust Progressive to provide skilled analysis and effective treatment and filtration services. 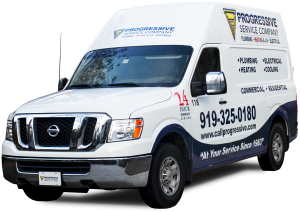 Progressive is proud to provide water filter installation and other water filtration services to customers in Raleigh, Durham, Chapel Hill, Apex, Cary, Morrisville, Burlington, Carrboro,Wake Forest and the surrounding areas.